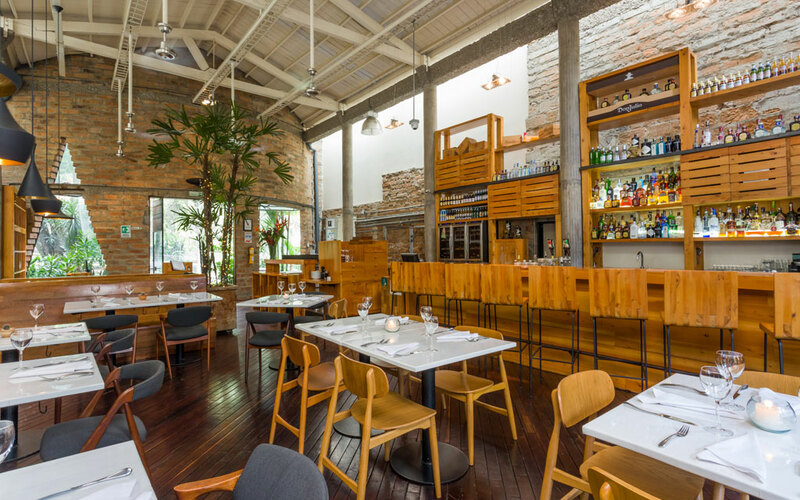 Carmen Medellin is situated inside a lovely house in the Poblado neighborhood; an enchanting space with elegant interiors and a cozy, yet hip vibe. 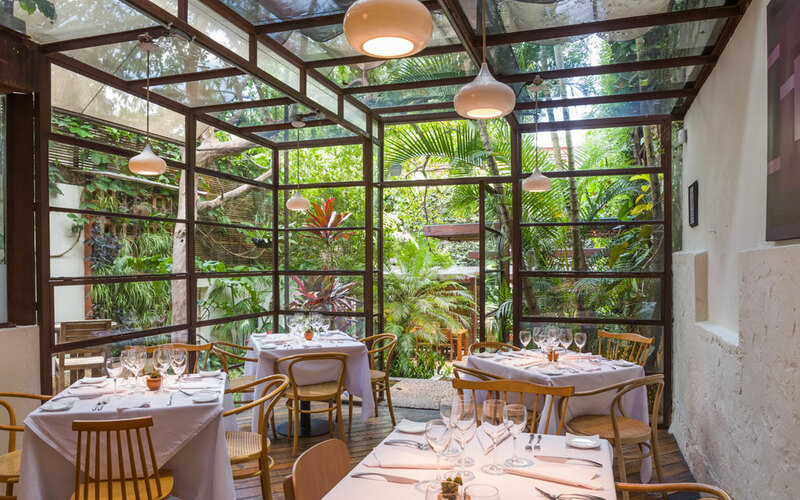 Offering contemporary cuisine, the menu is inspired by Colombian ingredients and flavors that are creatively woven into modern dishes that express the country’s biodiversity. With a strong focus on quality and flavor-driven techniques, Carmen's preparations are diverse, innovative and always delicious. 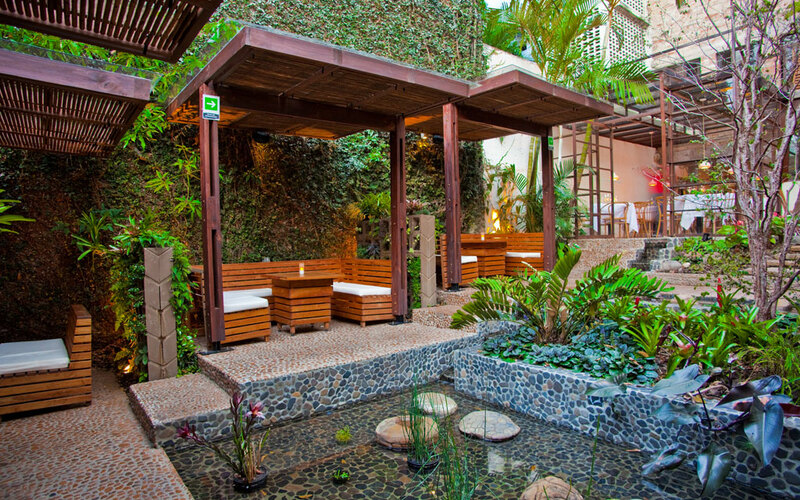 A serious craft cocktail program and award-winning wine list help to ensure a unique dining experience that should not be missed in Medellín. After graduating from UC Santa Cruz with an Economics degree, Carmen went on to study gastronomy at Le Cordon Bleu in San Francisco, following her father's advice. She loves uni, sake and oysters and has lived in Colombia for 8 years with her husband Rob and kitty Moshi. A graduate of the Le Cordon Bleu culinary academy in San Francisco, Rob never in a million years thought he would be living and working in Colombia, but after eight years and four restaurants he has never looked back! Rob lives with his wife Carmen and kitty Moshi and shares Carmen’s love for oysters, uni and sake. Diego studied film and visual effects at Columbia College and The Art Institute in Chicago. He founded Angel Studios, specialising in 3D animation and later, video games. He worked extensively in Japan with Sony and Nintendo and fell in love with world cuisine through his many travels.